For generations, indigenous fruits such as avocado, mango and passion fruit, have been widely praised for their significant role in ensuring biodiversity conservation and for their nutritional value for the Ugandan population. However, the use of foreign fruits and manufactured juices is replacing the use of indigenous fruits. This affects the availability of locally made, nutritious juices that are squeezed from these local fruits. And, as a result, the production and consumption of indigenous fruits is decreasing, which impacts communities and schools. 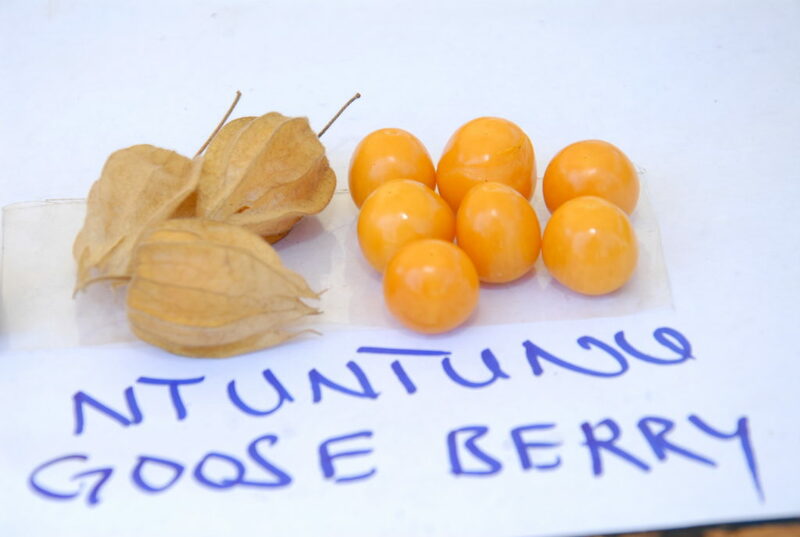 Fruits like Mpafu and the Mirandano passion fruit (both on the Slow Food Ark of Taste ) are on the verge of extinction, widely accelerating cases of malnutrition among children and contributing to biodiversity loss. 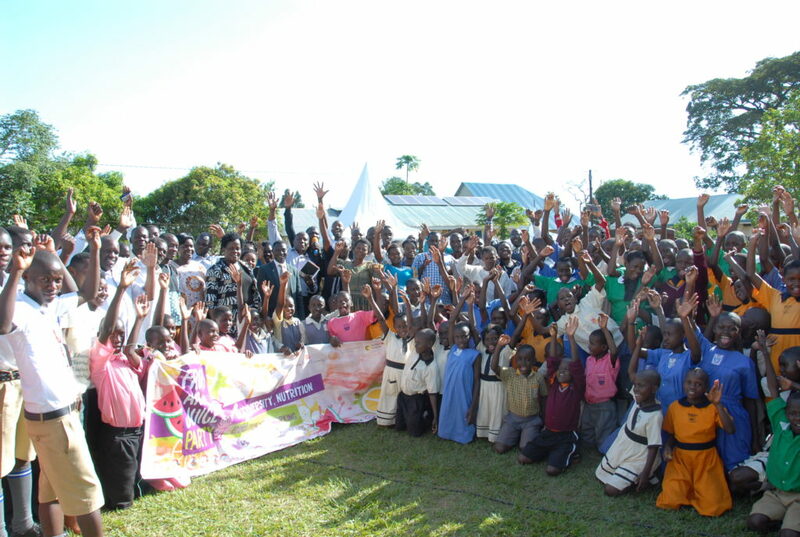 The 7th edition of the Festival was held on 15 March 2019, at Kibirige Memorial Primary School in Ngogwe Sub County, Buikwe District, Uganda. Hivos supported the event’s implementation, as part of its Sustainable Diets For All (SD4All) program’s ‘Food Systems Solution Platform (FSSP)’ project. The event attracted over 600 people, including students from 14 primary and secondary schools 3 universities and leaders among others. 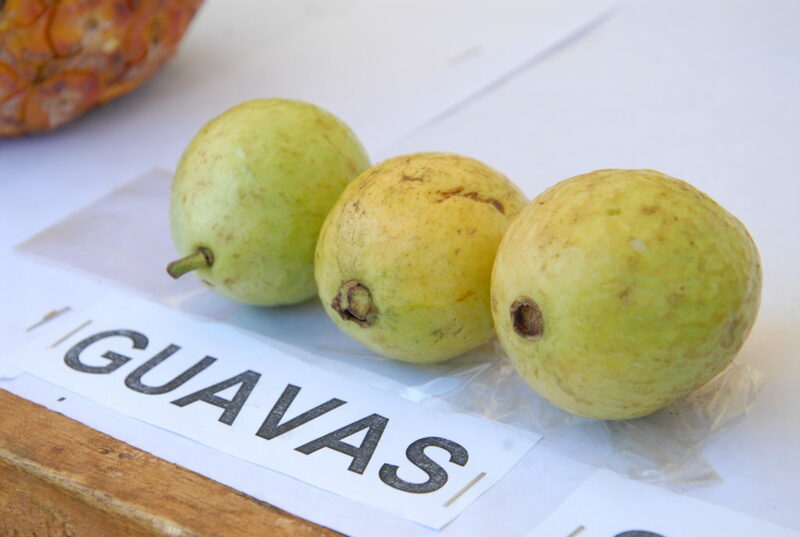 The event encouraged knowledge sharing about indigenous fruits through networking, keynote speeches, debates and discussions, and of course fruit tasting. 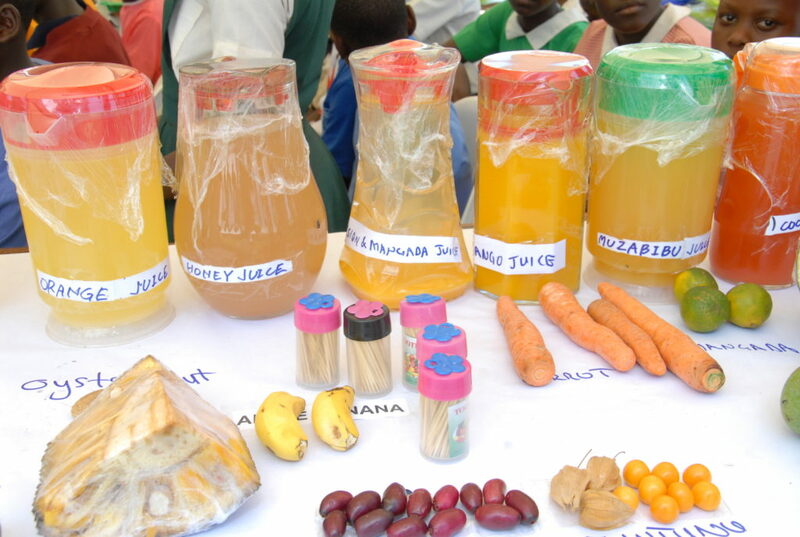 Several educational activities included an exhibition of indigenous fruits and juices, debates about indigenous and manufactured fruits among school children, sensory education, a fruit preparation contest, fruit tastings, garden visits and the planting of fruit trees around Kibirige Memorial Primary School compound. Festival attendees were able to see and taste 24 varieties of fruit and eleven varieties of juice during the event. In her speech, chief guest Ms. Nalubega Joyce endorsed events like the Fruit and Juice Festival, commenting on how the local level can organize them to encourage the promotion of indigenous fruits. She further added that the district will always support CSOs like Slow Food Uganda in such initiatives. She says: “This event has come at the right time, as the government of Uganda is looking for ways to increase fruit consumption and production in schools. On behalf of Buikwe District, I will make sure that we learn from the ideas of this event to help us achieve that objective”. Ms. Joyce also shared the government’s plans for support. 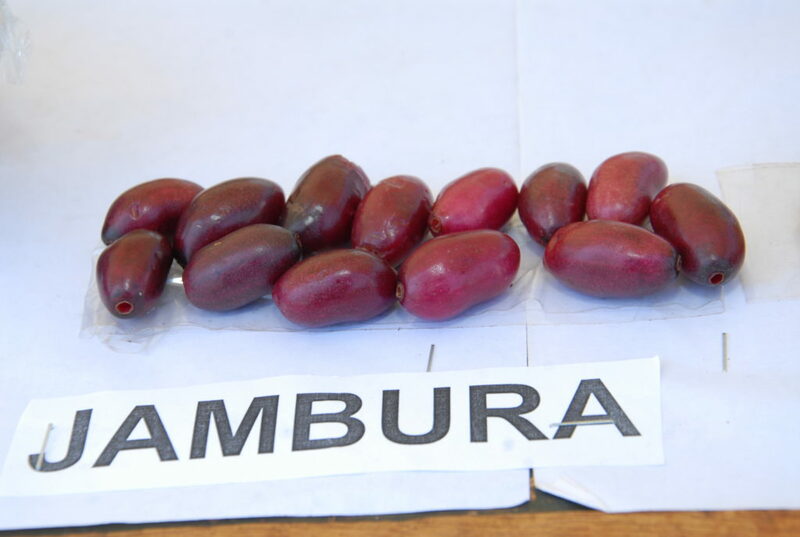 “The local District government is going to supply fruit trees to schools and for sustainability purposes, and we shall request CSOs like Slow Food Uganda to sensitize those who receive these fruit trees to plant and take care of them,” she explained. At the end of the Festival, each school participating in the event planted a fruit tree on the Kibirige Memorial Primary School premises, totaling 15 fruit trees—including avocado, mango and orange trees. The schools committed to doing the same on their respective compounds. Each attending school and community received certificates of participation, while the outstanding performers during the event received certificates of recognition. Hivos' Sustainable Diets for All Programme is implemented in Kenya, Uganda, Zambia, Bolivia and Indonesia. The program takes evidence – especially that generated by citizens – directly to policymakers and international institutions. This is so their policies, market practices and legislation will promote diets that are diverse, healthy, fair and based on environmentally sustainable production methods. Slow Food Uganda is one of the implementing partners of the programme.